I’m not sure how I feel about this one. I didn’t dislike it, but I can’t say I enjoy it either. It’s not what I expected, that’s for sure. I expected a lot of angst and heartache–sure–because that only makes sense with this couple. However, the lack of romance really surprised and disappointed me considering what I love most about this author is the way she writes romance. Basically, the story is the rebuilding of the hero and heroine’s friendship, the romance aspect doesn’t take place until around 85%. To say this book is a slow-burn is an understatement!!! That said, the storyline felt authentic and the characterization was superb. I just missed the romance. This book’s ending left me wanting more–a novella or something. I want to experience this deserving couple’s romance. 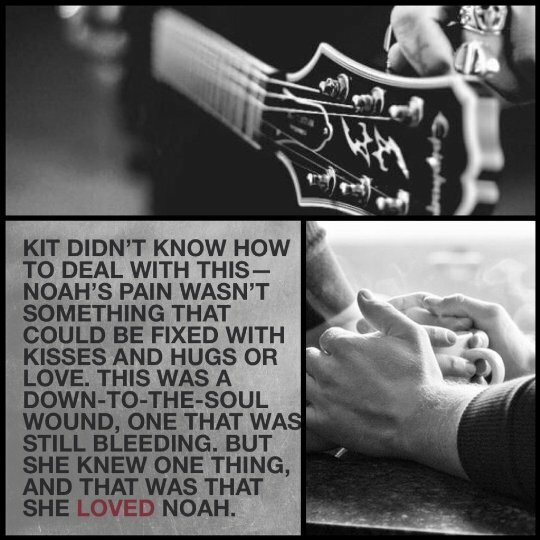 I want Noah to be given the opportunity to be the hero he wasn’t able to be in this book but was alluded to in the epilogue. 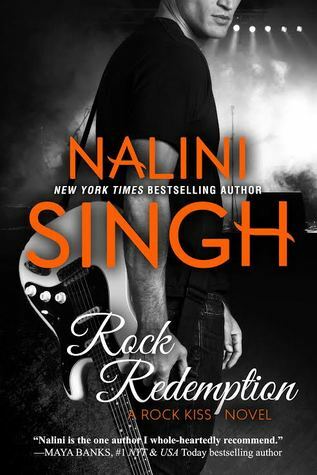 Nalini Singh is my favorite author. She’s an incredibly talented storyteller who has brought me tremendous enjoyment with her unforgettable characters and stories through the years. I do believe had I known what to expect going into this book, I might have enjoyed it more. I’m a romantic at heart and I guess it just boils down to the fact that I missed the type of romance that only Nalini Singh can deliver. Note: The hero NEVER cheats on the heroine, so don’t let that concern discourage you from reading this book.